WTM London, the leading global event for the travel industry, has opened registration to WTM 2017. World Travel Market 2017, ExCeL Londons. WTM London 2017, which takes place between 6th November (Monday) – 8th November (Wednesday), is poised to be the most successful yet. 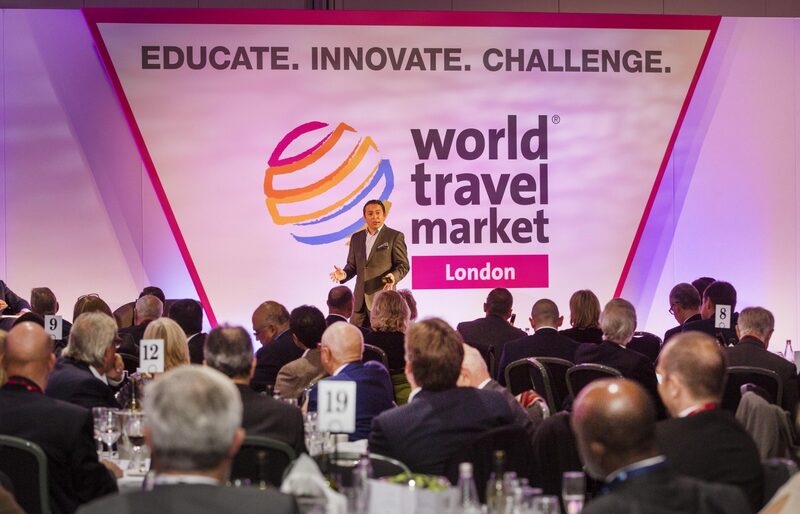 The leading global event for the travel industry will again be a three-day event following the overwhelming success of last year WTM London. 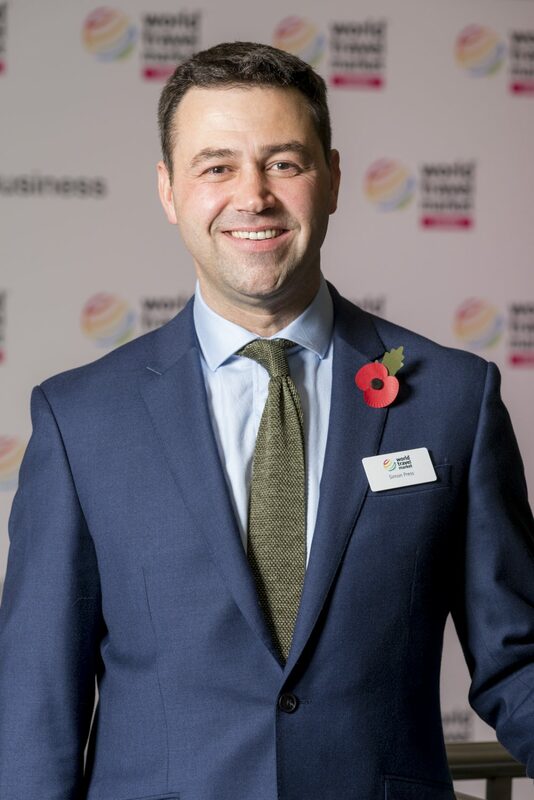 WTM London 2016 was three days for the first time and attracted a record 51,500 attendance, including an all-time high of buyers (9,900). A record £2.8 billion of business will be conducted due to last year’s event. Asia exhibitors signed up to showcase at this year’s event include The Hong Kong Polytechnic University, Thai Airways, INDONESIA – The Ministry of Tourism, China National Tourism Administration, Khiri Travel, Asian Trails, YTL Hotels, Taiwan Tourism Bureau, SriLankan Airlines, Trails of Indochina and more. It is expected WTM London 2017 will be the catalyst for an even greater amount of business, as an extra speed networking event has been added to the second day of the event, meaning all three days will host a speed networking event. 6th November (Monday) will see 200 buyers seated based on the geography they purchase. 7th November (Tuesday) will see the buyers seated by sector, including responsible tourism, gastronomy, adventure tourism and weddings and honeymoons. 8th November (Wednesday) will see the re-named Digital Influencers’ Speed Networking (formerly called Bloggers’ Speed Networking) take place. The event has been renamed to reflect the increase in vloggers and instagrammers attending WTM London. Speakers already confirmed include easyJet CEO Carlyn McCall and Travocity founder Jerry Jones. The WTM inspire Theatre – a 300-seater amphitheatre – returns to the exhibition floor following last year’s successful introduction. Around 80 conference seminars will take place throughout the three days covering all the key sectors including aviation, hotels, sports tourism, responsible tourism, blogging, social media and travel technology. 6th November (Monday) will remain an exhibitor invite-only day, allowing exhibitors to conduct business meetings with key suppliers. 7th November (Tuesday) is the new day for the UNWTO & WTM Ministers’ Summit, which is this year celebrating its tenth edition. 8th November (Wednesday) is the new day for World Responsible Tourism Day, keeping sustainability at the heart of the event. WTM London 2017 will conclude with the WTM Festivals, which will see a number of exhibitors hosting parties showcasing their culture, music and cuisine. To book discounted air fares with oneworld and hotels through HotelMap visit wtmlondon.com/discounts.